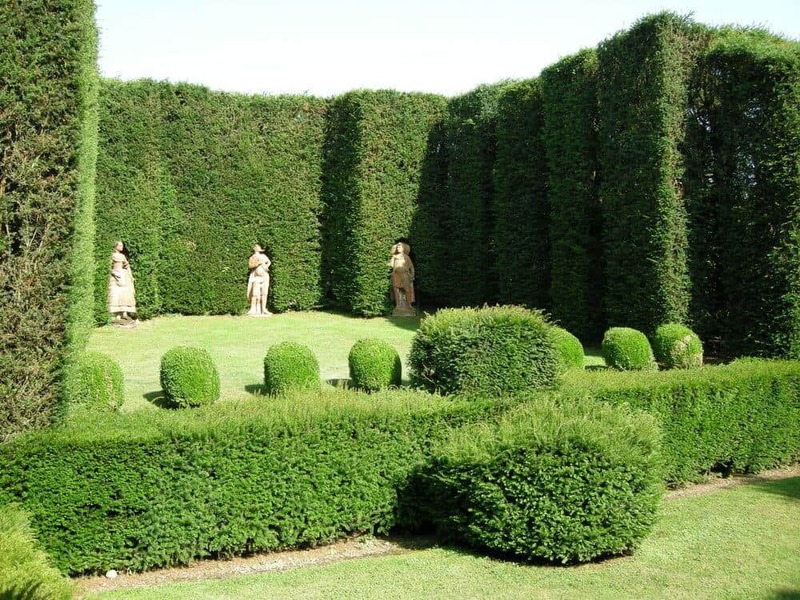 General informational gardening articles. 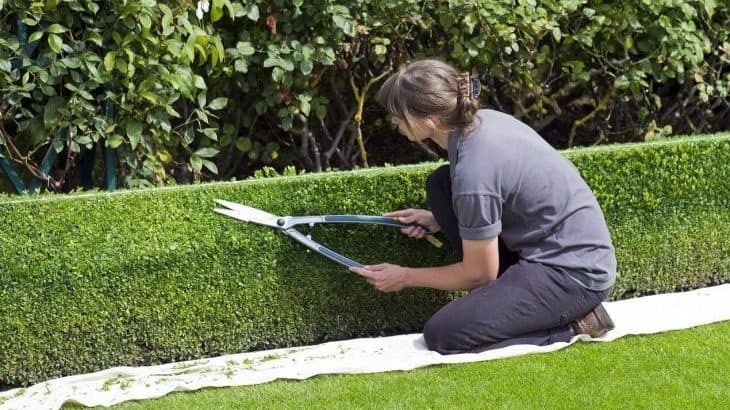 Everything from lawn care and tree care to soil and insects. 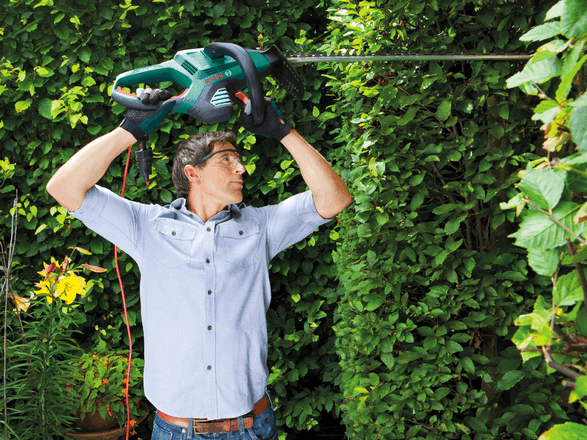 Manual or Electric Garden Shears; which is better? 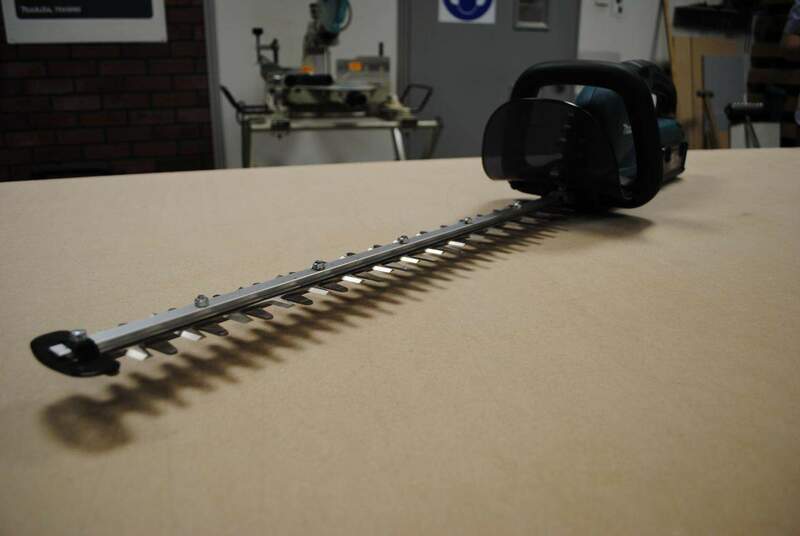 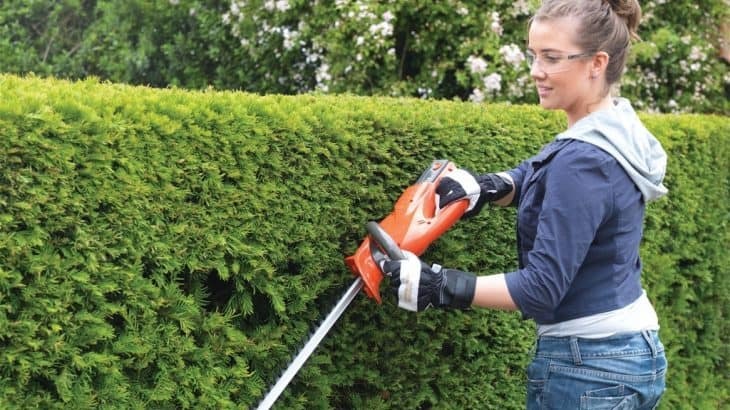 Used Hedge Trimmers For Sale: Good Idea?